On April 7, the night before UVU's Autism Conference, come see what ScenicView Academy is all about. 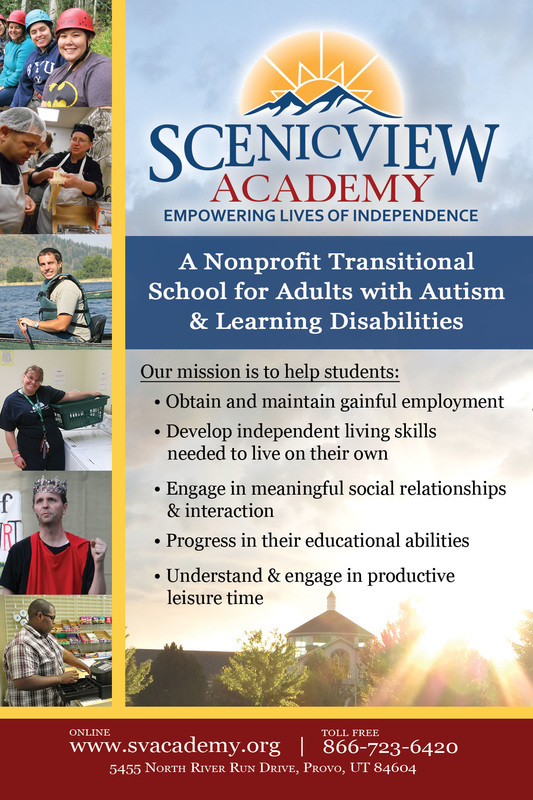 Take a tour of our campus, learn about our program and who we serve, and see how ScenicView is changing lives every day. Light refreshments will be served.